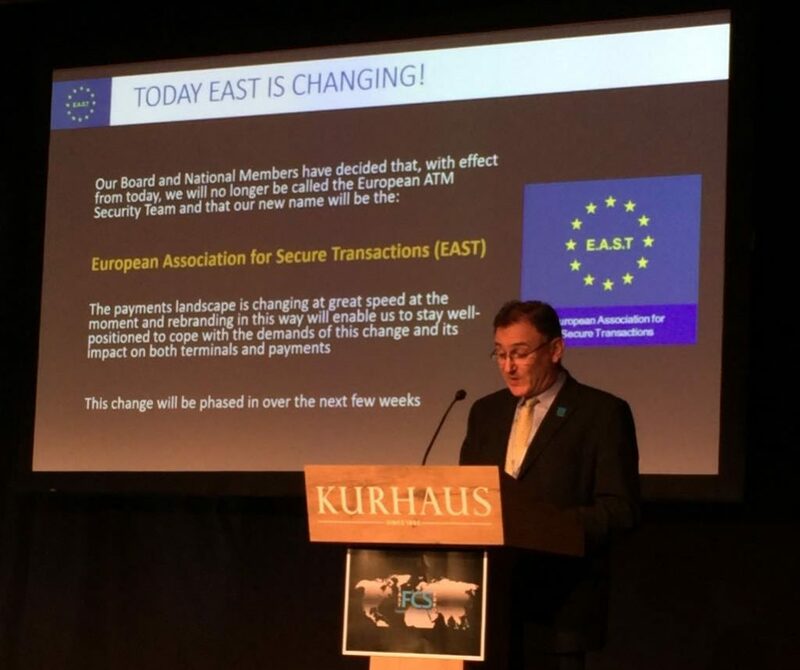 EAST is changing its name to the European Association for Secure Transactions (EAST). 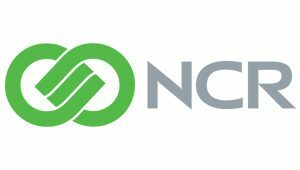 The announcement was made by EAST Executive Director Lachlan Gunn at the EAST Financial Crime and Security (FCS) Forum in The Hague. The name change is in line with a new strategic direction for EAST. EAST was formed in 2004 to focus on ATM security when card skimming was a rising issue in Europe. Since then there have been significant changes in the payment landscape, which continues to evolve at great speed. EAST will continue to report on ATM crime issues as part of a wider reporting structure, which will be broadly split into Terminal Security and Payment Security. The core strength of EAST is the National Member platform, backed up by interaction with Associate Members, and this change will enable EAST to keep serving all its members as their needs change. The EAST Expert Group on All Terminal Fraud (EGAF) will continue to focus on fraud at all terminal types, and the EAST Payments Task Force (EPTF) is focussed on the security of payments and transactions. The EAST Expert Group on ATM and ATS Physical Attacks (EGAP) will continue to be mainly ATM focussed, to help counter the growing threat of solid explosive and explosive gas attacks. EAST has national representation from the following 26 European countries: Austria, Belgium, Bulgaria, Cyprus, Czech Republic, Denmark, Finland, France, Germany, Greece, Hungary, Ireland, Italy, Liechtenstein, Luxembourg, Netherlands, Norway, Malta, Poland, Portugal, Romania, Slovakia, Spain, Sweden, Switzerland, United Kingdom. EAST is still seeking national representative members from: Estonia, Iceland, Latvia, Lithuania and Slovenia. Brazil, Canada, Indonesia, Mexico, Russia, Serbia, South Africa, Turkey, Ukraine and the United States are represented at EAST as non-SEPA members and EAST is seeking to establish links with parties in any country, able to share national incident and loss statistics for terminal related fraud and physical attacks. For more information contact us.